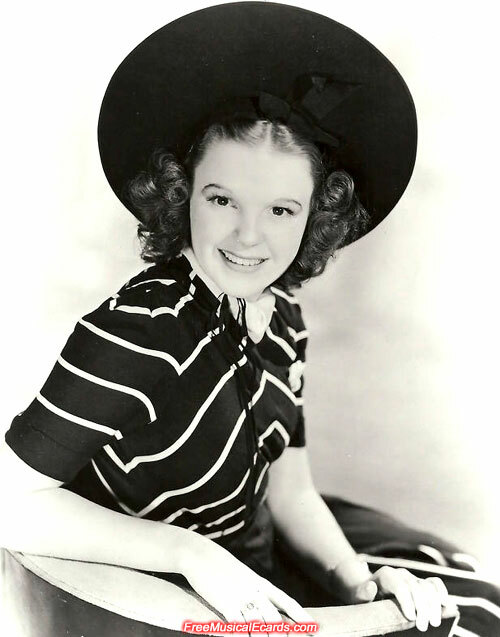 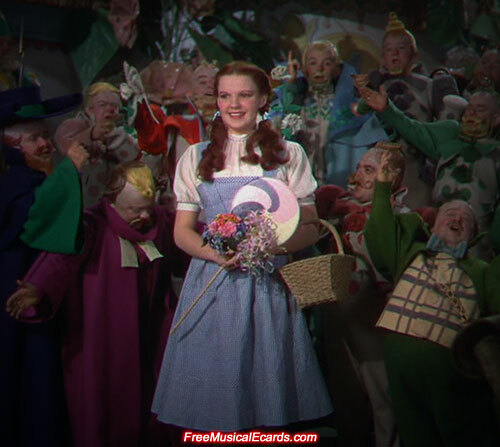 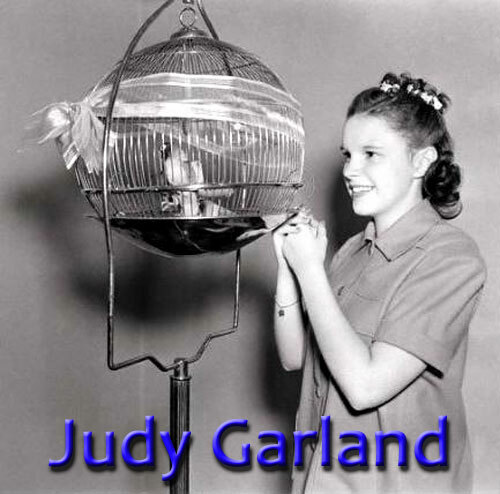 A teenage Judy Garland became a hot property and her name was on the Hollywood A-list after she starred in MGM's iconic color movie, The Wizard of Oz. 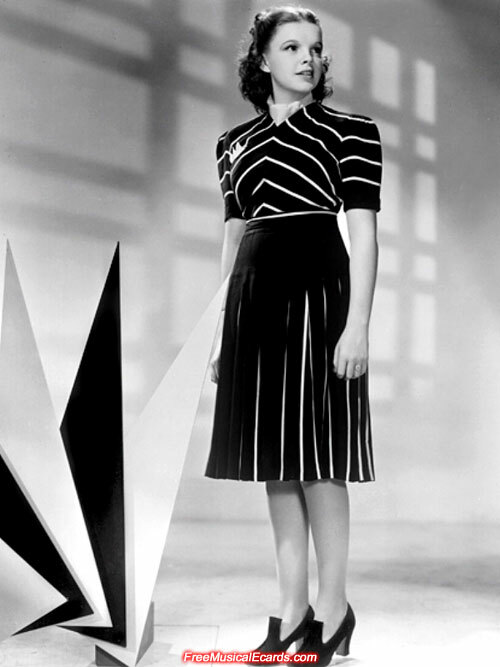 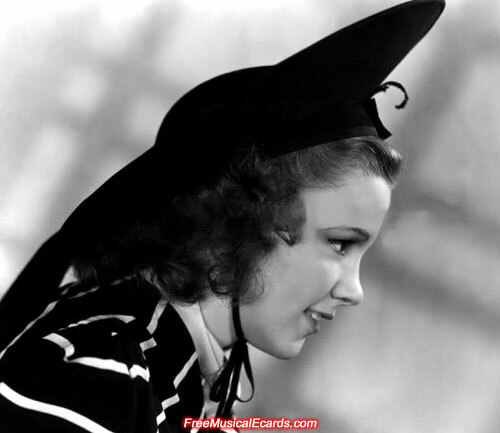 Her Dorothy character made her sky-rocket to popularity in the 20th Century and she went on to play more starring roles in movies after movies in the studio system era. 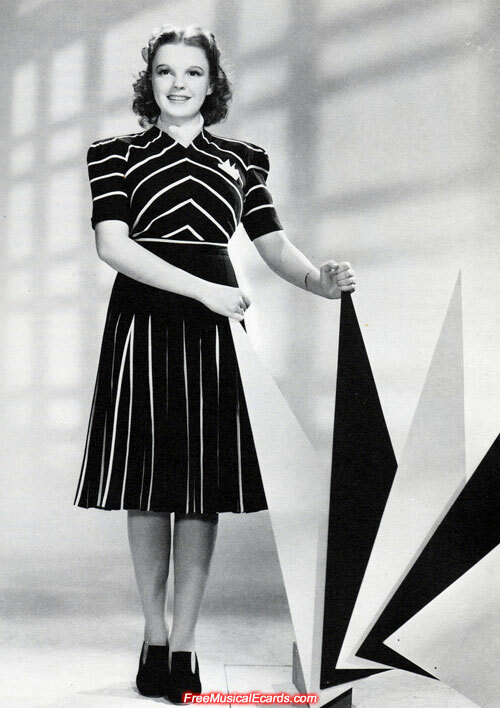 to promote The Wizard of Oz (1939).